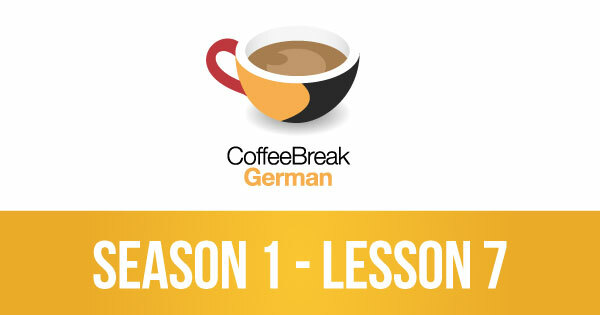 It’s time for another episode of Coffee Break German and in this week’s episode we’re learning to get around the town using German. 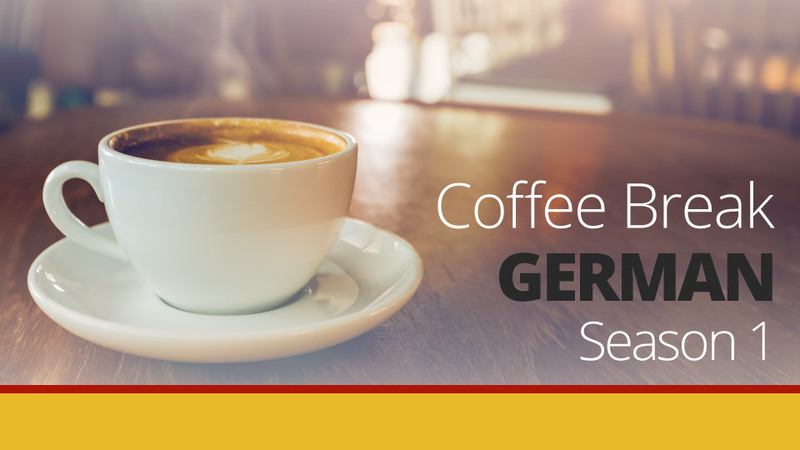 Coffee Break German comes to you from the Radio Lingua Network. In weekly episodes you’ll join native speaker Thomas who’ll be teaching learner Mark in gradual, structured lessons. The episodes also feature Kirsten, our Grammar Guru, and Julia, our Cultural Correspondent. I can’t tell you how happy I am about “Coffee Break German” (I was very pleased with “Coffee Break French”). I know I am behind (on epi 8 now) but I just HAD to comment and say how perfect these lessons are. They are extremely helpful and the best tool I have found online to learn german. I love the format and it is really fun to learn along with Mark because he asks the same questions I have and has the same reactions to certain words :). Thank you for all of these great lessons. I love CB French as well. Thank you very much for the great knowledge you’re giving us all for free. Although your program has existed for well over 2 years, but I just heard about it from a Russian guy who I met recently, who has learnt at least 2 to 3 languages using Coffee Break. Let me tell you it is more helpful than having a teacher or taking a course (I did take 1 German course like 10 years ago), because I get to listen over and over again for how every thing is pronounced until i perfect it. I wish you success in all of your programs, and hope to see a new season of Coffee Break German by the time I finish this one.